Talkback 8 in. 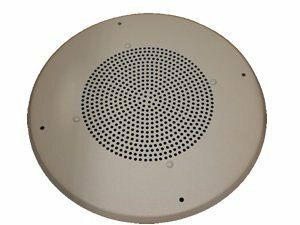 Ceiling Speaker allows two-way handsfree communication when used with any Valcom Talkback Page Control. Flush mount, white metal grille with durable epoxy finish.